This story originally appeared in the Nominations/SAG/Golden Globes issue of TheWrap magazine. They take place inside a girl’s head, or in the halls of a sterile Cleveland hotel. On an Earth where the dinosaurs never died out, or on a farm where the sheep are the smart ones. In the words of a celebrated poet, or in no words at all. 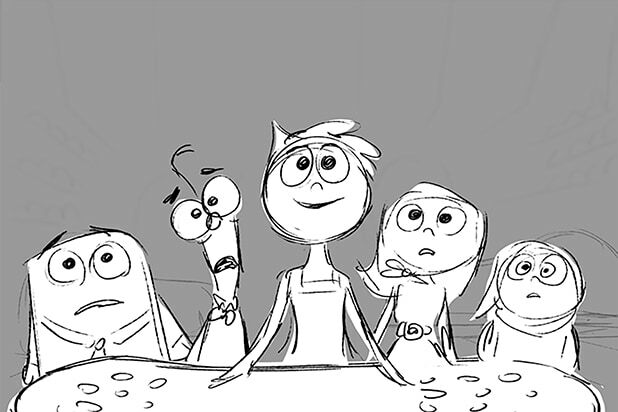 If it’s hard to pin down this year’s crop of animated films, that’s because they’re a little bit of everything: crowd-pleasing blockbusters, cerebral art movies and everything in between. 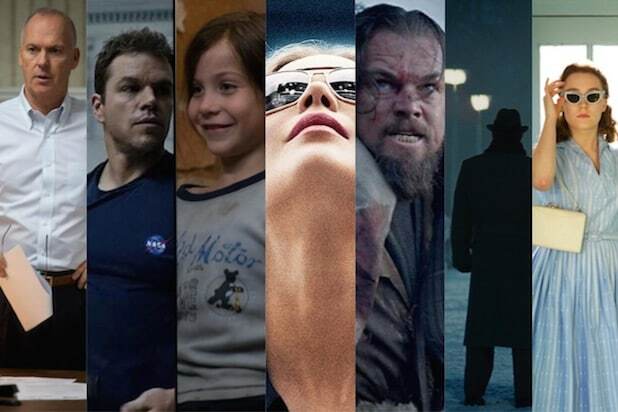 This year, 16 films qualified in the Oscar race for Best Animated Feature. Assuming that voters like them enough to give them high scores, that means we’ll see a full slate of five nominees for the fifth year in a row, and the sixth time in seven years. In the annual animation section from our Oscar magazine, we look at the challenges of a vibrant art form, and watch as scenes from several of the year’s top contenders are constructed from pencils to pixels. 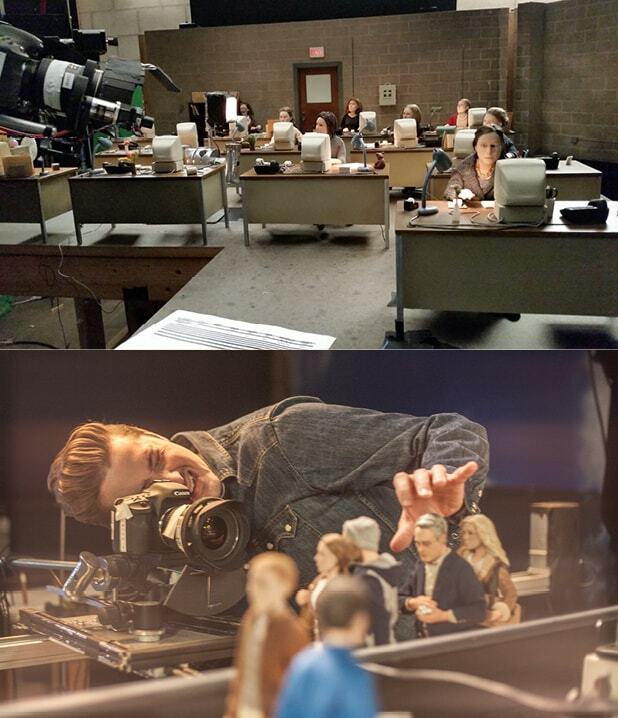 It’s not often that the characters in stop-motion animation are supposed to look human, but that was the case with Charlie Kaufman and Duke Johnson’s “Anomalisa,” an odd and touching film that went to great lengths for a kind of twisted realism. The voices of Jennifer Jason Leigh, David Thewlis and Tom Noonan were recorded first, and the animators matched every syllable and vowel sound with the corresponding facial expression. “Everything you see in the entire world of the film has to be thought up, designed and fabricated by hand,” Johnson said. Alê Abreu’s “Boy and the World” started in the simplest of ways: a small drawing of a boy that the director found in one of his sketchbooks while planning an animated documentary about 500 years of Latin American history. “I had the feeling he was waving to me, and calling me to discover his history,” said Abreu, who abandoned the doc to chart the boy’s journey from innocence to the chaos of modern life.The result is one of the most low-tech but striking of the category’s entries. 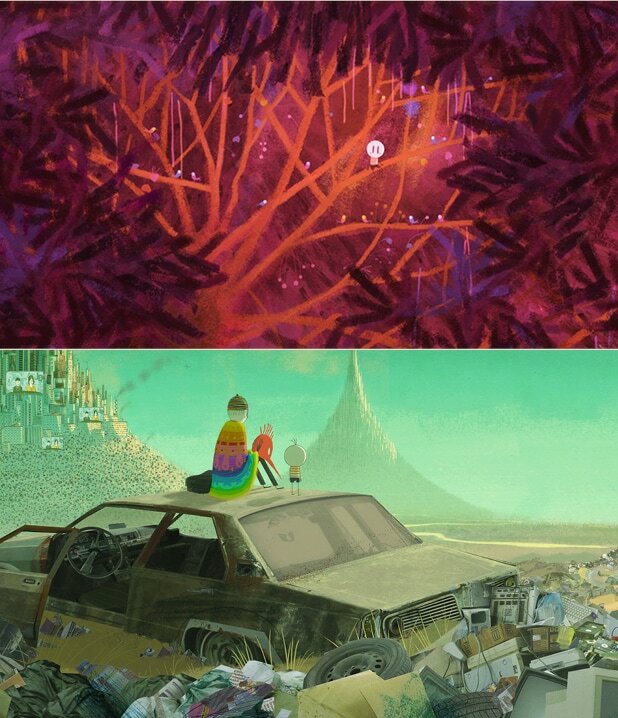 Completely animated by the Brazilian director on computer and then painstakingly transferred to paper, the film is a wordless, surreal story that uses different styles to illustrate the collision between spirituality and technology. “The little boy starts from the abstract, spiritual world represented by white paper, and as he enters the world I added features, drawings and textures,” said Abreu. Mother Nature isn’t just a driving force in Pixar’s latest, “The Good Dinosaur.” “Nature was something we wanted to push as a character in the film,” director Peter Sohn said. The movie follows Arlo, a young dinosaur who gets washed down river away from his family during a rainstorm, only to meet Spot, a Neanderthal boy who offers his help and friendship, although they don’t speak the same language. “By the time Arlo is with the human boy, he learned to become more comfortable within nature as well,” Sohn said. “The river becomes a kind of yellow brick road for his journey back home.” In fact, the river mirrors Arlo’s emotions as he treks through landscapes inspired by Oregon and Wyoming. For example, every blade of grass was carefully defined, and the particular movements of the thousands of birds were meticulously built out. The celebrated poet willed the rights to his international bestseller to the village where he grew up in Lebanon, where those rights were administered by a committee whose members changed year to year. 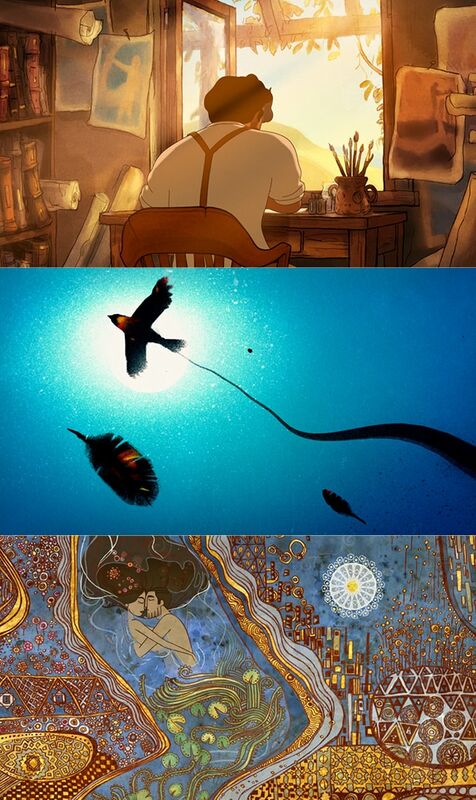 But after years of trying, the producers landed “The Prophet,” which has now been turned into an animated film inspired by the approach of Disney’s classic “Fantasia.” With Salma Hayek also on board as a producer, eight different directors (or teams), including Paul and Gaetan Brizzi, Tomm Moore, Nina Paley and Bill Plympton, adapted Gibran’s poems in their own styles, while Roger Allers (“The Lion King”) wrote and directed a narrative that linked all the work together. “Originally it was going to be 20 poems, one after the other, but Salma felt that was a lot to ask people to sit through,” said Allers. “She felt it needed a narrative, so it was my job to figure out a story that would let us move in and out of the poems gracefully. Aardman Animations LTD and Studiocanal S.A.
Talk about the silence of the lambs — the biggest challenge for the filmmakers of Aardman Animation’s “Shaun the Sheep Movie” was telling a rich story without dialogue. “We worked a long time to find the right story to tell, and putting those ideas forward without dialogue was extremely challenging,” said Richard Starzak, who co-wrote and co-directed the movie with Mark Burton. They based the film on wooly characters that were introduced in Aardman’s Oscar-winning 1995 Wallace and Gromit short “A Close Shave,” and later spun off into their own British television series by Aardman’s Nick Park. In lieu of dialogue, Starzak and Burton decided to focus on music as a narrative device, which proved to be an extremely daunting task. 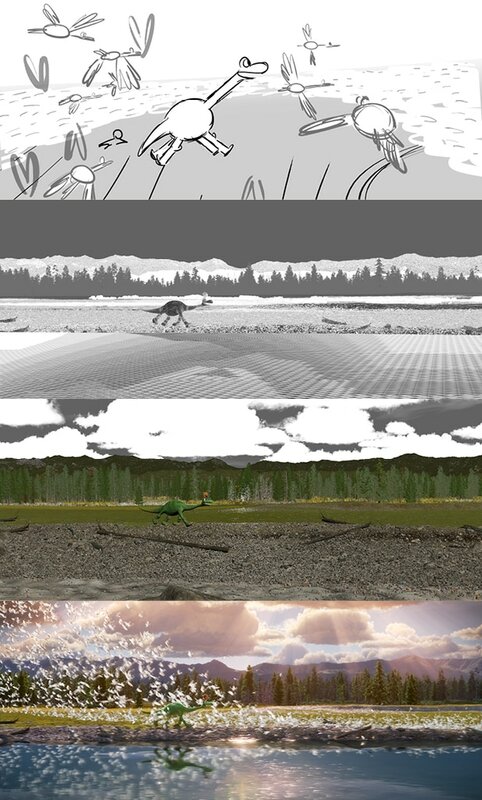 Creating an entire movie in stop-motion, a process by which “everything is real, the set is real, the characters are real, and everything is shot on set,” was no walk in the park either. 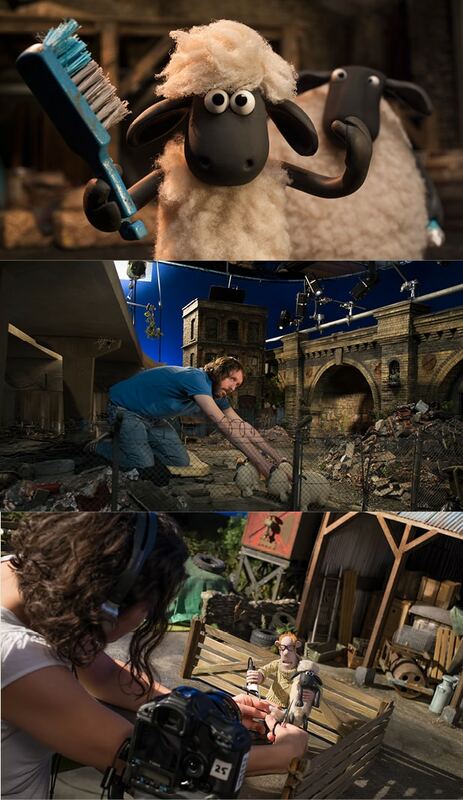 But while a stop-motion film usually requires a two-year process, the creators of “Shaun the Sheep” only took 10 months, aided by the fact that many of their characters and some settings had already been created by Aardman. “The Peanuts Movie” director Steve Martino had unlimited access to make his update of the beloved comic strip as authentic as possible–including a password that gave him access to a searchable database of 18,000 comics in the archives of Peanuts creator Charles M. Schulz. Working with the late cartoonist’s son, Craig, also helped Martino stay true to the source’s “wonderful pen line.” “Craig would be the first person I would share it with because he knows his father’s work very well, and he knows what Peanuts fans would be looking for,” Martino said. 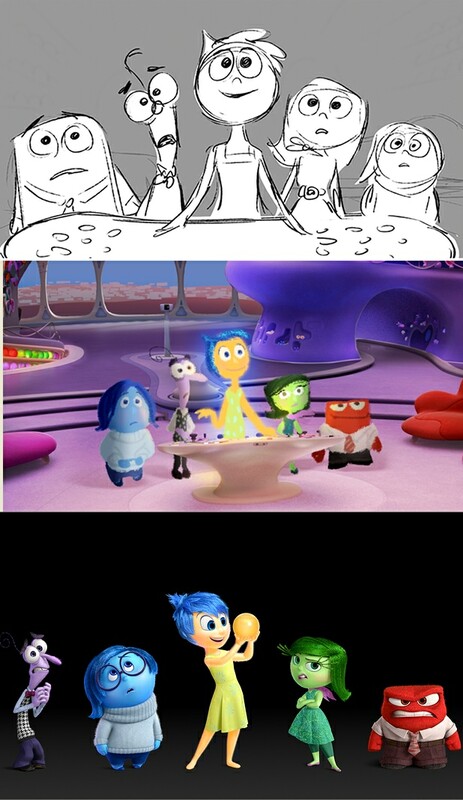 Even when the animators created rain, they scanned actual rain drawings from Schulz and used them as models for rain in the film. 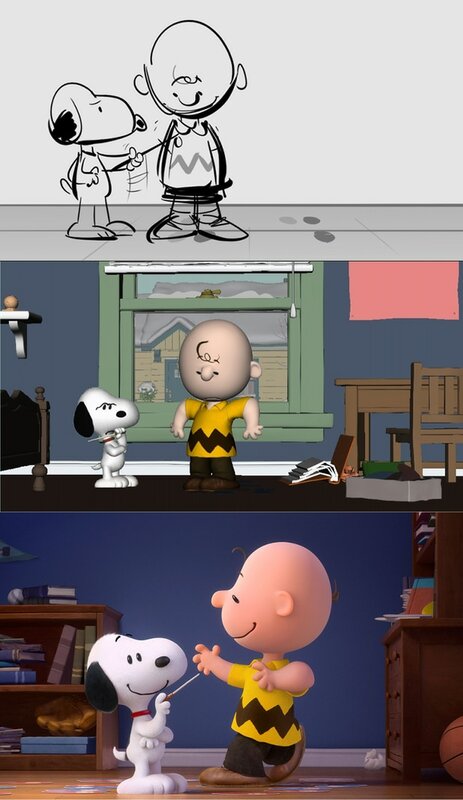 And although the animation team didn’t stray too far from the original comic strip, Martino did briefly think about giving Charlie Brown a light blond crew cut. The idea was abandoned quickly. 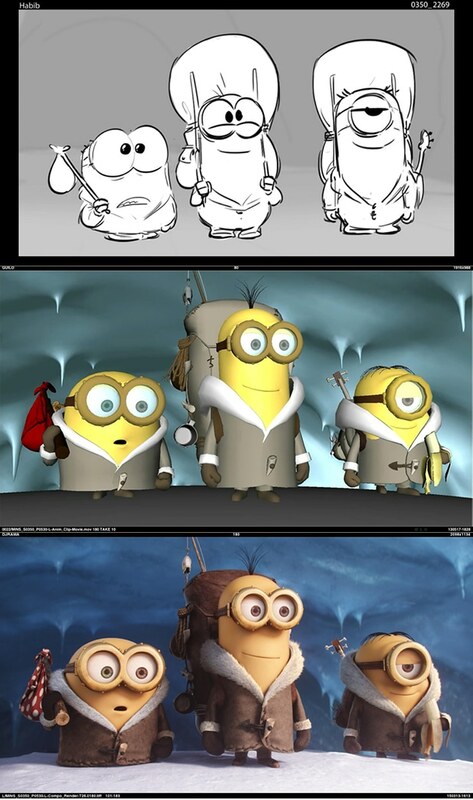 When the Minions first showed up in “Despicable Me,” one of the keys to the characters was the fact that they were completely interchangeable. All-purpose henchmen in search of an evil master to serve, they had a slapstick appeal without any individual personalities. But when Illumination Entertainment took note of the characters’ massive popularity and decided to make a movie that would put the diminutive sidekicks center stage, that one-personality-fits-all approach just didn’t work. 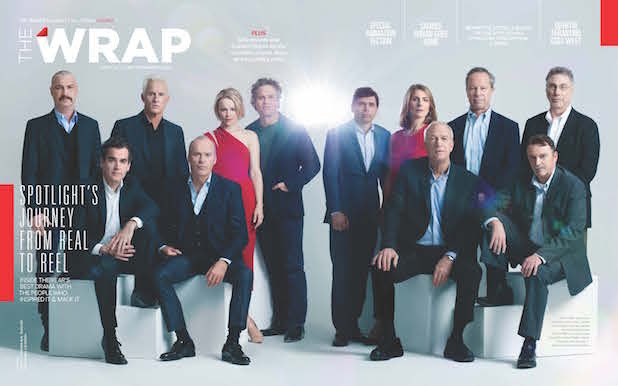 To read more from TheWrap’s Oscar magazines, click here.